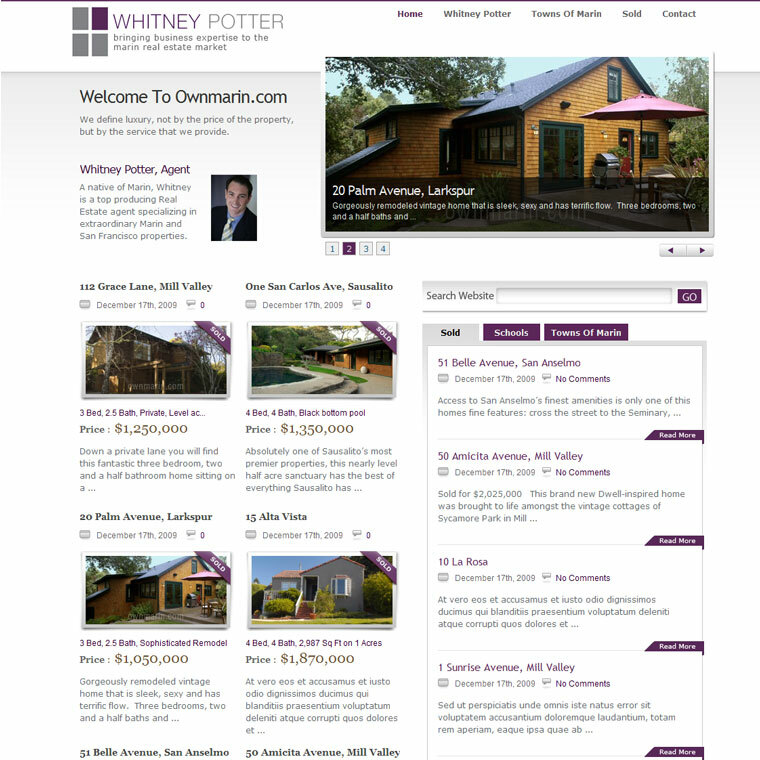 This is a beautiful real estate web site and blog design for www.ownmarin.com (the website) and http://www.ownmarin.com/marin-real-estate/ (the blog) since this is a blog portfolio I will focus on the blog I customized for real estate agent Whitney Potter. This type of design is perfect for Realtors and offers a rich, detailed and to the point interface for browsers to enjoy. 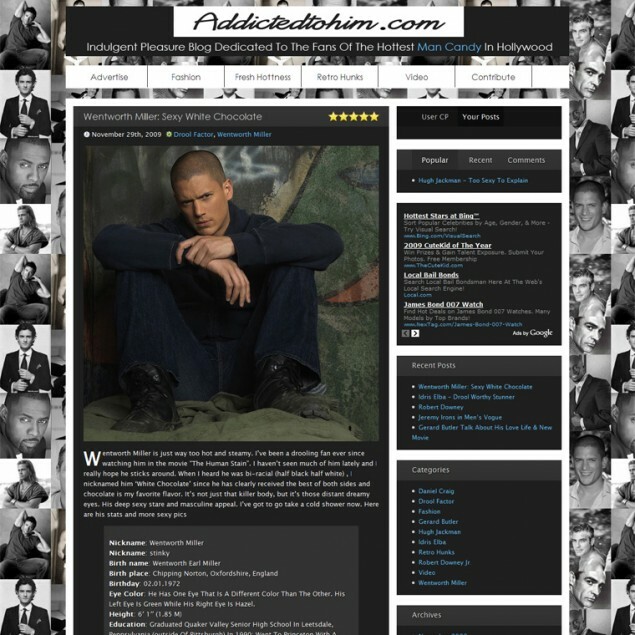 Visit the blog now for live preview .